Whether you want to start running or to crush a PR, a running coach can help you meet your goal. When you put in the sweat equity, you get results. Gerard will help you get faster, stronger, and to your goal race on healthy legs. The work starts before your first training run. After you complete a brief Athlete Questionnaire outlining your current fitness level, past injuries, and race goal, Gerard will create a personalized training plan that ends with your desired race date. There is no right age to start thinking of your next running goal, there is only the right time. That’s today. Not just hard work — smart work. An avid runner throughout high school and college, Gerard took time off in his 20s, but resumed running at age 30. He hasn’t looked back. A consistent Sub 3-hour marathoner, and competitive runner at the Masters level, Gerard’s coaching philosophy will keep you running over a lifetime. Gerard is an RRCA Certified Running Coach and ABC Certified Pedorthist trained to fit runners with the proper shoes and manage comprehensive client foot care. Coaching runners of all abilities, Gerard’s approach combines innovative and personalized coaching techniques with old-fashioned hard work. My Guidance + Your Sweat Equity = Success. 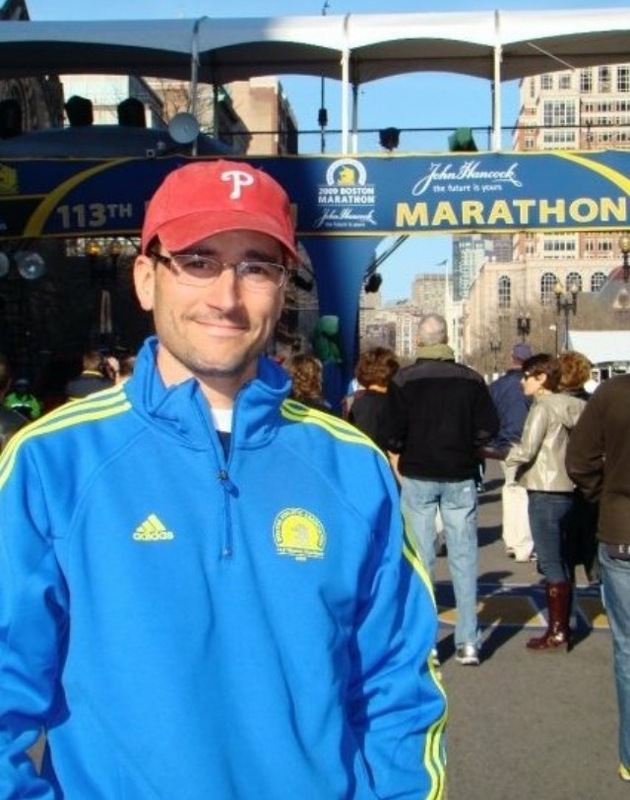 Read more about Gerard’s thoughts on running featured in Philly.com’s “On the Run” column, or contact Gerard. The second step after setting your fitness goal is to make sure you have a realistic expectation about the amount of time needed to get to the start line on healthy legs. From running your first 5k to your first marathon, any distance is possible… with the right amount of training. Here are a few sample training plans; yours will be customized based on your Athlete Questionnaire and will count down to finish on your target race date. Not all training sessions are created equal.